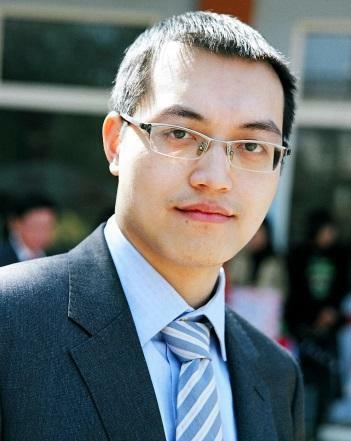 DANG VAN SON (1981) holds a PhD, supported from Marie Curie FP6 program, from the University of Birmingham (UK) since 2011. He was an honour researcher at the University of Birmingham (6 months) and consultant at Coated Conductor Cylinders Ltd (Malvern, UK). He is currently FP7 Marie Curie research fellow (Experienced Researcher-ER, Postdoc) in Inorganic Chemistry department, Ruhr-University Bochum, Germany. Dr Dang research interests include high temperature superconductor (HTS) applications for long-length coated conductor, flux pinning centres for HTS and modelling of flux pinning centres. Current project includes high K dielectric ultra-thin films for next generation of electronic devices involving chemistry precursor and thin film deposition by Atomic layer deposition (ALD) and Metal-organic chemical vapour deposition (MOCVD).